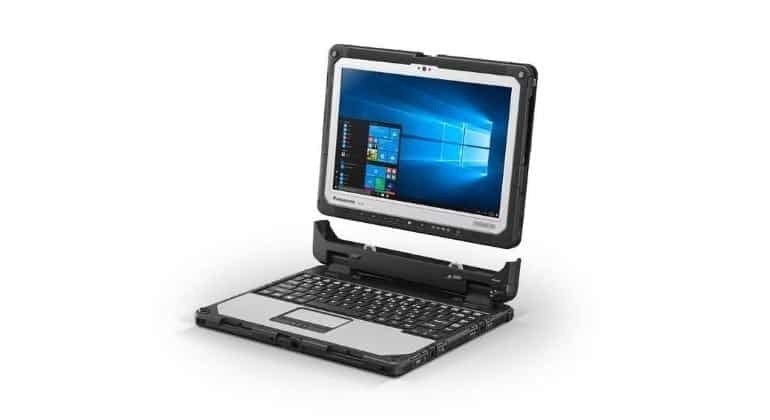 The recommended source for Rugged Mobile Computing Solutions. Contact us now to discuss your needs and find out how we can help you make the right decisions or select from the markets best manufacturers listed. 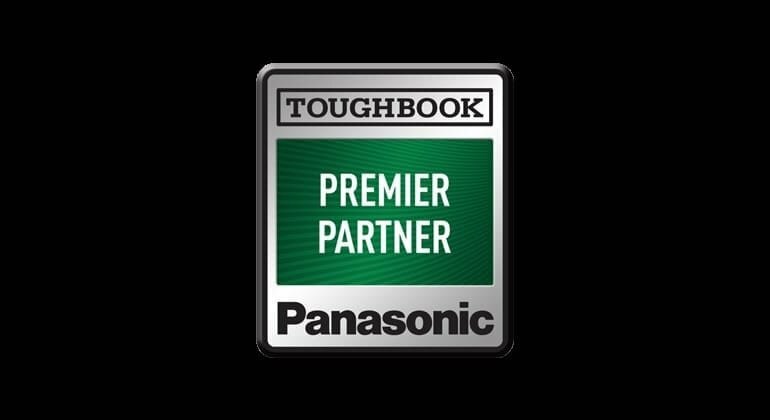 Panasonic isn't the undoubted World Number 1 Rugged Mobile computing manufacturer by accident. Years of 'engineering' solutions have ensured a longstanding reputation for producing rugged devices designed to withstand and handle the widest variety of tough environments. Handheld is a leading supplier of rugged mobile computers and a growing company in the rugged sector. The products are used in a wide spectrum of field applications that allow Handheld to innovate and invent solutions. 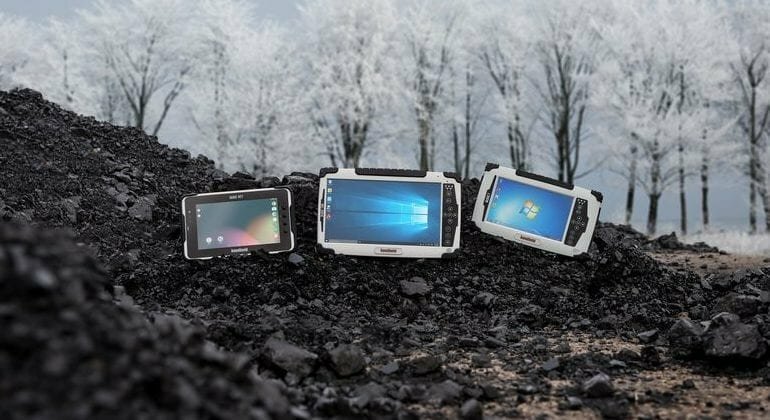 In 2018 Zebra acquired Xplore Technologies "the manufacturer of the most rugged tablets on Earth" and with that acquisition, Zebra can now offer the broadest range of rugged and "rugged enough" Windows and Android tablets in the market. 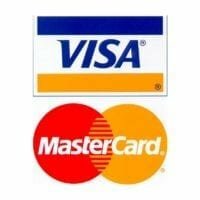 The products are backed by first class support and a complete set of usable accessories. The very best selection of Rugged Handheld and Rugged PDA type devices. Smart devices that can be used time and time again in any environment. 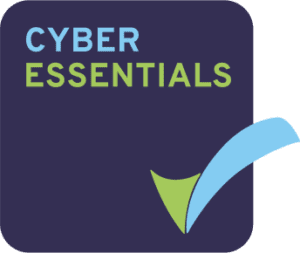 All are available from trusted Tier one manufacturers and offer the best support to guarantee the highest return on investment for your business. Not all tablets are built the same. Choosing the right tool for the job has never been so important as when choosing which tablet to use. Select from the World’s leading manufacturers ‘best of breed’ tablet devices, from Ultra Rugged right down to ‘rugged enough’. Our recommended devices will ensure you get the return on investment in usability and performance. When it comes to selecting a Laptop or a 2in1 device that can be used where you need to use it, you can’t find better than the selection we have here. The toughest, environment handling, rugged machines built to go the distance without letting you down and saving you time, work and money. Simply the Best you can buy! Explosive atmospheres in the workplace can be caused by flammable gases, mists or vapours or by combustible dusts. Explosions can cause loss of life and serious injuries as well as significant damage. 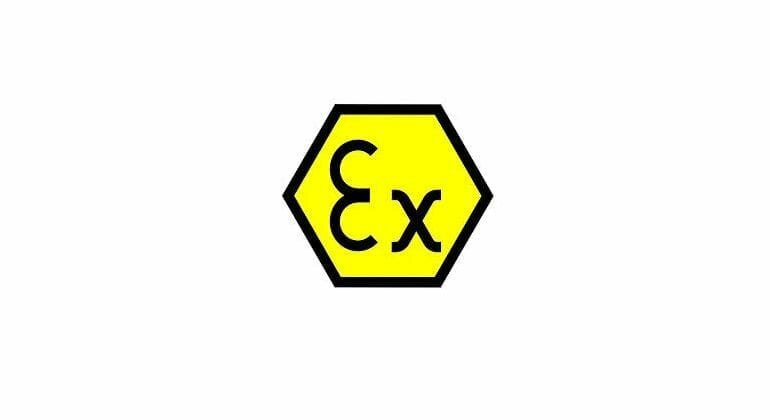 ATEX devices contained here are fully compliant. 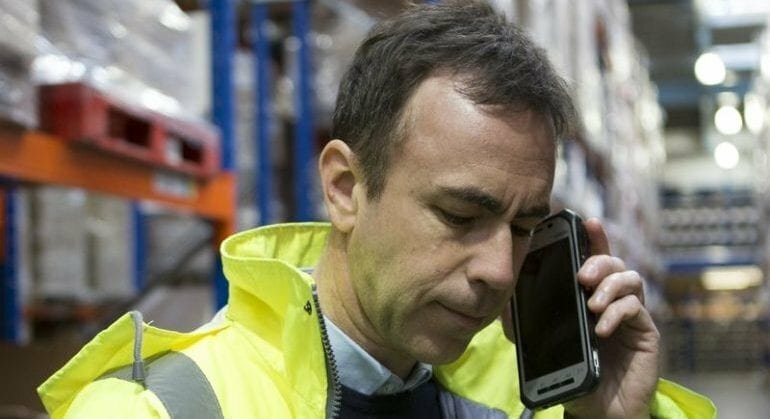 When it comes to being able to communicate in the field, a working phone is the first thought. The range is wide and the options vast. Here, we select our ‘best of breed’ recommendations for both standard mobiles and smartphones. Connectivity is key and often vital for ensuring the data gathered gets to the right place. Utilising key partnerships, we can offer unbeatable deals on Voice & Data contracts. 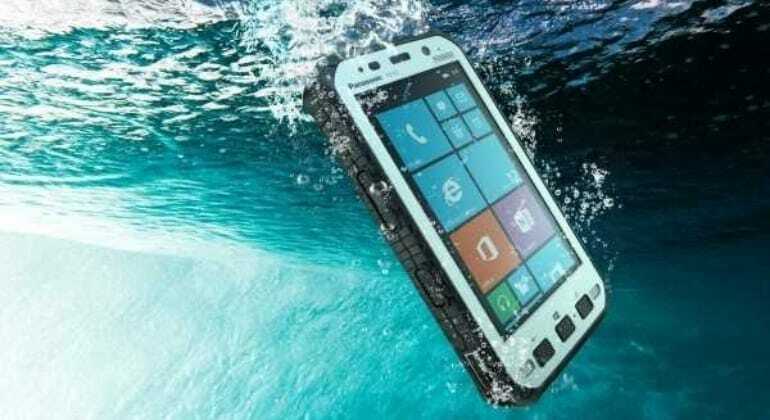 Be kept updated on the latest news from the world of rugged mobile computing. We promise no more than one email per month and we never share details with anyone.